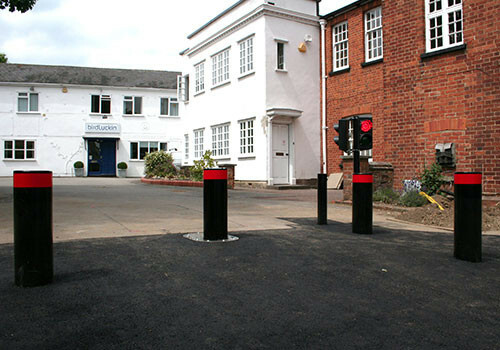 Heald Ltd design, manufacture and install a range of innovative hostile vehicle mitigation systems and traffic control solutions. 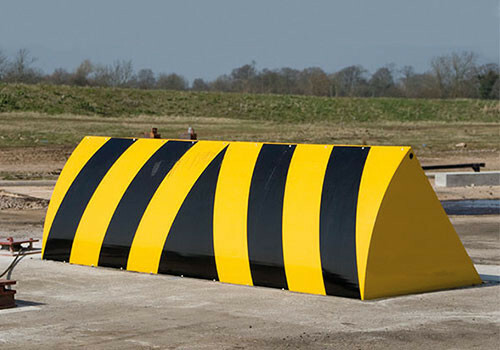 An international, industry-leading business, Heald are world class innovators in the field of hostile vehicle mitigation and perimeter technology and one of the largest manufacturers of quality security equipment in the UK. 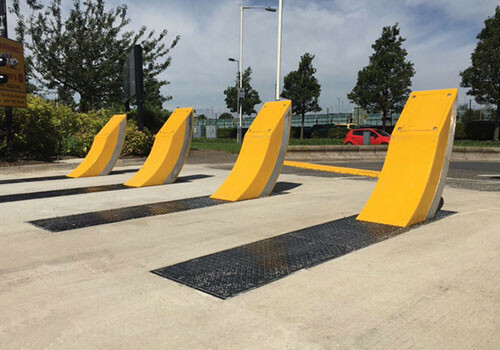 For over thirty years, Heald has supplied some of the world’s most high-profile sites with advanced protection against hostile vehicle attacks. 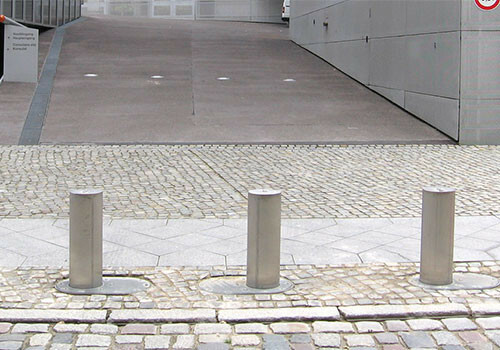 Our award-winning, PAS68, IWA and ASTM roadblockers, barriers and bollards play a leading role in the defence of vulnerable properties worldwide. Our global client base includes military sites, presidential buildings, palaces, embassies, border controls, airports, oil refineries, stadia, banks, shopping malls, government buildings and many more. 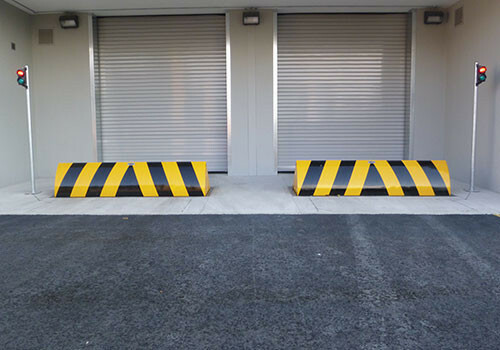 We constantly push the boundaries with ground-breaking new designs, tested to the latest British, EU and US security standards and are renowned for our exemplary in-house manufacturing. 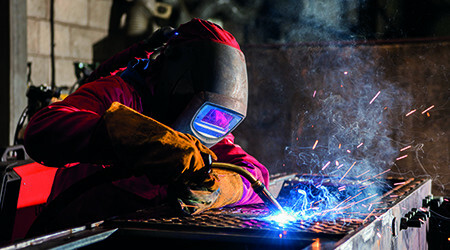 Our products have been recognised by some of the security industry's leading professional bodies, and we have received accolades from IFSEC Security and Fire Excellence, the Counter Terror Awards, HSBC Global Connections International Business Awards, Home Office and the Security Excellence awards. 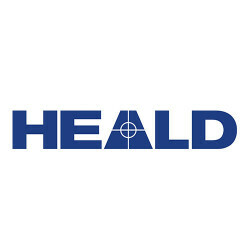 Heald provided the relevant expertise and track record to deliver the solution we wanted to achieve. 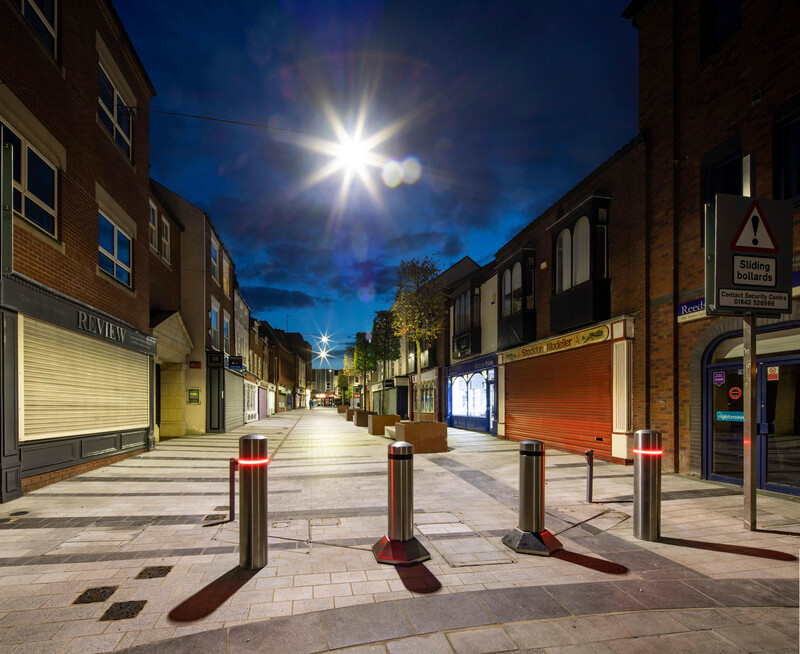 The Silver Street Public Realm Improvement Project is a key part of the town centres ongoing regeneration programme which seeks to provide flexible and attractive spaces for businesses, markets and events. 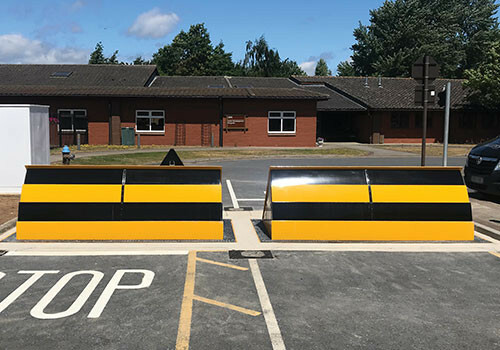 World Snooker were delighted with the installation of the Matador and we were also impressed with the excellent service we received from Heald. The Heald team are great to work with. They are interested in serving the customers and working with their integrators to provide great solutions to problems. 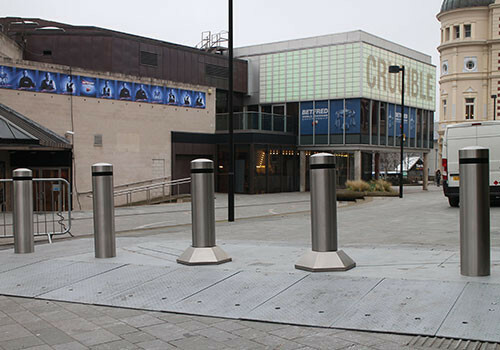 Working with Heald Ltd to implement a robust security system allowed us to bring peace of mind and deliver a world class event. To work with Heald on this project I can only say it has been close to flawless. They had a very quick response all the way through from quotation to delivery. The entire Heald team are very professional. We had full technical support and we were very pleased with their response time. 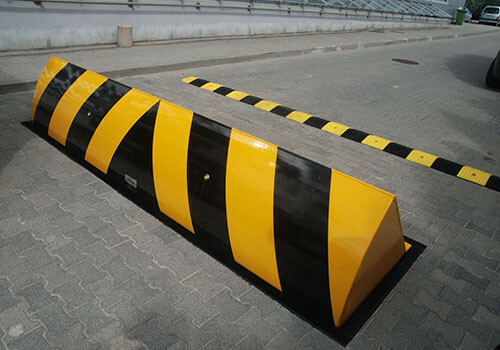 The product itself is made of very high quality materials and it has been functioning without any problems since its installation in March 2016. 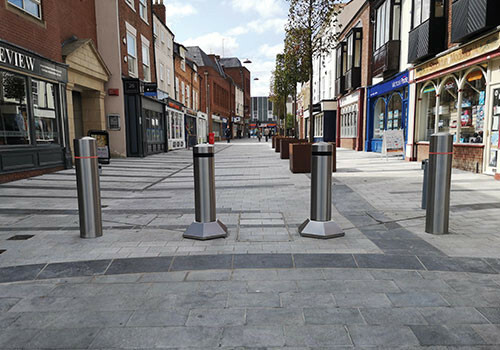 The recessed Matador 4 system was the perfect solution both in terms of function and aesthetic quality given the locations conservation area context and the key role it plays in the town centre public spaces. Heald’s communication throughout was excellent and the project was delivered on time despite having to work to a tight deadline. Their technical staff provided regular updates at the various stages of the project and the end product was of a high standard. Our offices are closed today for the #BankHoliday weekend. We are back open as normal from Tuesday 23rd April at 9:00am.